Optimum and repeatable cleaning performance is critical to surface finishing success. A precise pretreatment cycle formulated for your specific application is the most important safeguard against plating failures and customer returns. 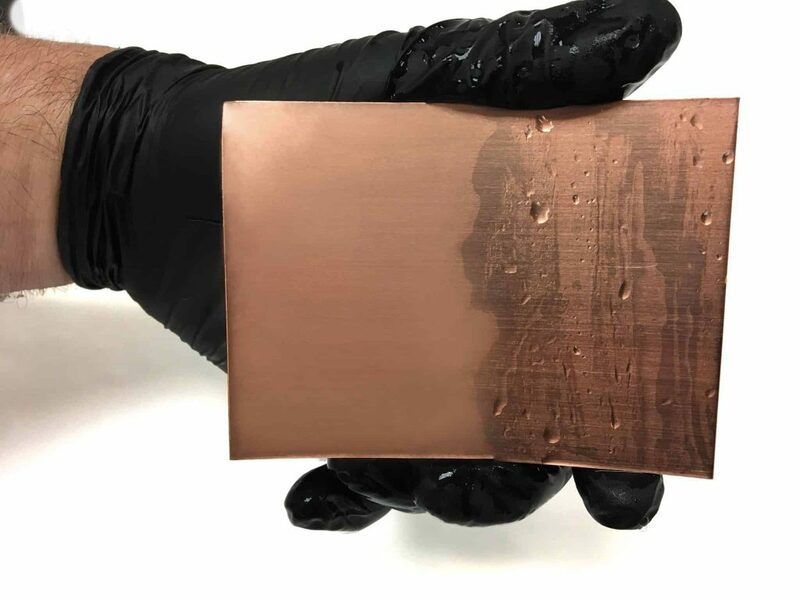 At Asterion we provide customized soak, spray and electrocleaning process solutions which deliver cost-effective and fast removal of soils and contaminants from steel, copper alloys, zinc die cast and other substrates. Featuring phosphate and p-free cleaners, the non-chelated processes impart water-break free surfaces for subsequent plating. Suited for both rack and barrel operations, Asterion pretreatment processes offer high oil retention and ease of handling. Let us help you achieve pretreatment precision. Contact us today by completing the form on this page.